Many of us suffer from a toothache at some point. Whist it’s not an unusual event in itself, if left untreated it can nonetheless worsen and develop into a serious problem that could lead to serious dental and health issues. For instance, untreated cavities can eventually affect the tooth nerves and start to cause you pain. 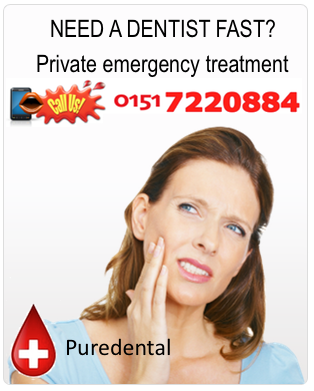 Avoiding treatment can leave the issue to develop into tooth decay and abscesses, and so on. Whether your tooth ache is due to poor hygiene or an injury, we encourage you to get in touch with us and treat the issue as soon as possible to avoid further discomfort.